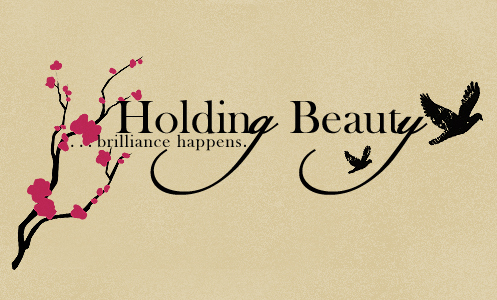 holding beauty: New Year's Eve! Happy New Year everyone! 2013! We made it through another end of the world and get to live on. 2013 will be the best yet, right ; ). Anyway, so here is what I did for last night; New Year's Eve is about shimmer and sparkle and dazzle and glamour, but I don't have any glitter! So I reached for Sugarpill's Goldilux since it is the glitteriest (I make up words now, too) and most dazzling gold eyeshadow ever. I could have gone gold + black or gold + navy (MUG's Nautica is beautiful), but this combination just sat there screaming my name. It turned out amazing, I got compliments on it all night. I had the most difficult time getting good pictures, though; the sparkles didn't show and the huge eyelashes kept make the camera focus wrong! But here's what I got and some additional pictures from my iPod. Funny story before the pictures; I ended up taking the eyelashes off before going out. Lesson learned: Don't nap with falsies on if you don't have any glue with you to fix them when you wake up and they're half falling off. I LOVE this! So beautiful!!! It's totally cool and unique to wear this year! Love the colors! Revlon CS looks amazing on you. That's one of my favs.